We provide the best merchandise to customers around the globe. 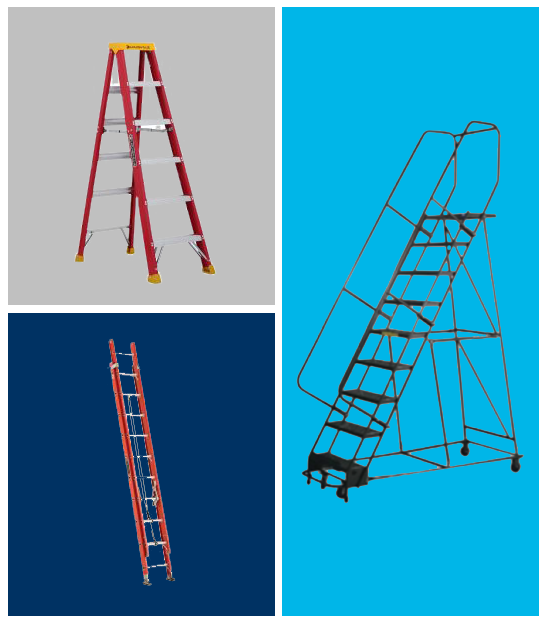 In addition to the rest of our outstanding products, Customer Minded Associates offers only the best variety of reliable commercial ladders and platforms for sale. Choose from so many different types of retail ladders, including rolling, step, twin-front, and extension ladders. Whatever type of ladders and platforms you need, Customer Minded Associates is sure to have exactly what you’re looking for. Do you need help selecting the right retail ladders or platforms? Contact us today—we’re always happy to help!